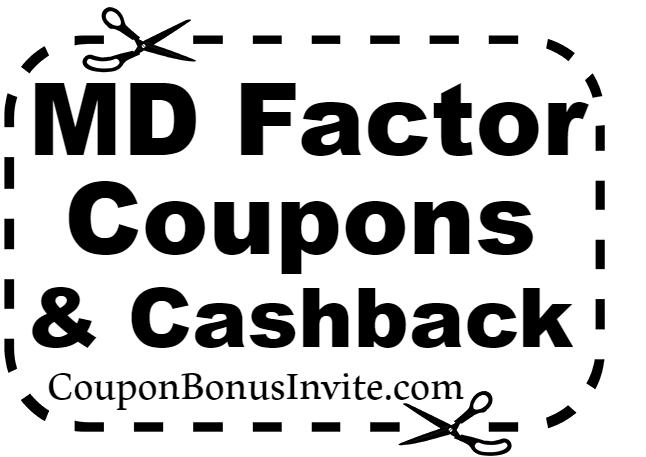 MD Factor Coupons, Discounts and Promo Codes January-February 2018: Shop today at the MD Factor store and save with today's valuable coupons, which I have posted below. MD Factor offers products for hair, skin, lashes, and even wellness items. The MD collection offers products with the latest anti-aging technology, created by a board-certified surgeon. If you have not tried these products, but have been wanting to now is the time. Buy 3 Nutri Hair, Get 1 Nutri Hair free! Must add 4 Nutri Hair to cart and apply coupon to receive one 4th one free. Click here and use coupon code STARTERKIT at checkout.